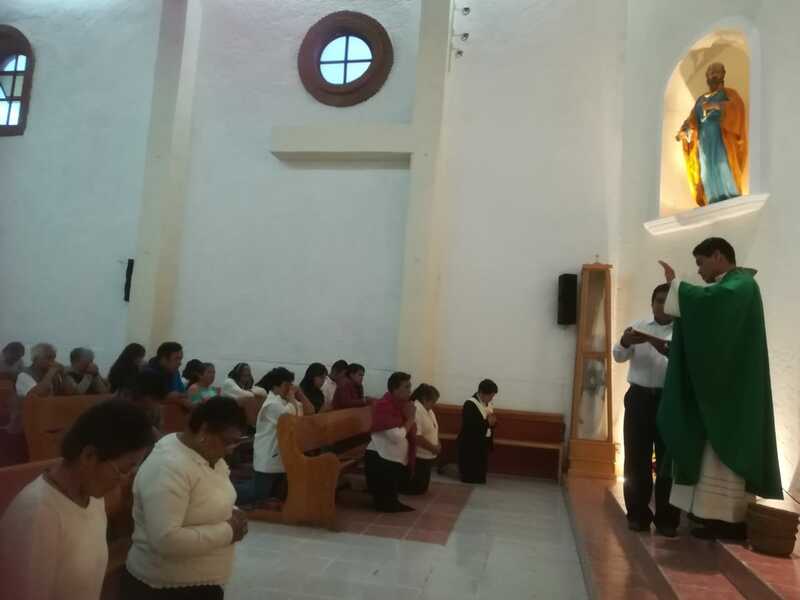 Send-off Mass at the Parish St. Peter Apostle-San Pedrito Peñuelas, Qro. 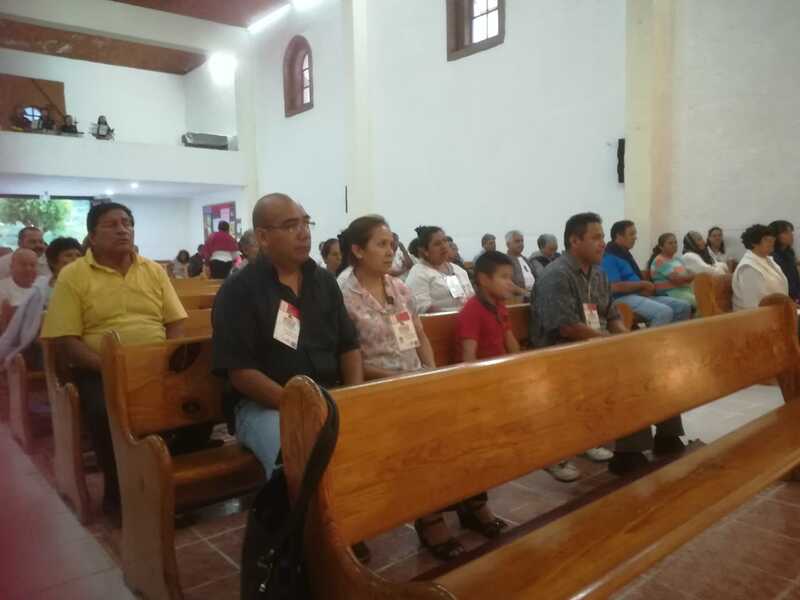 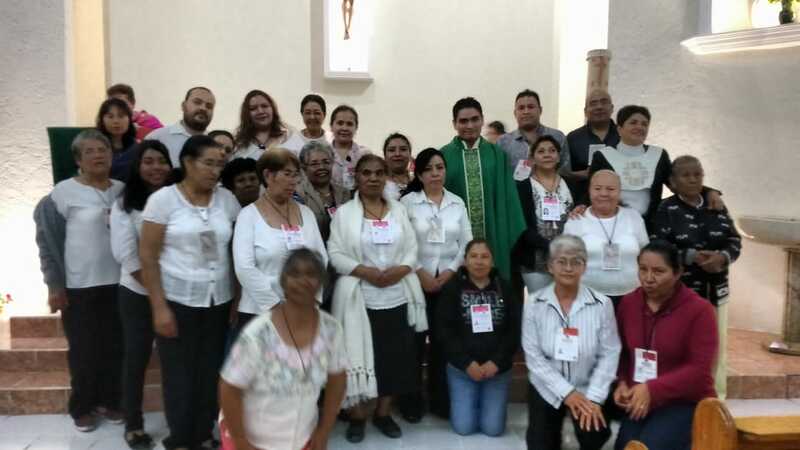 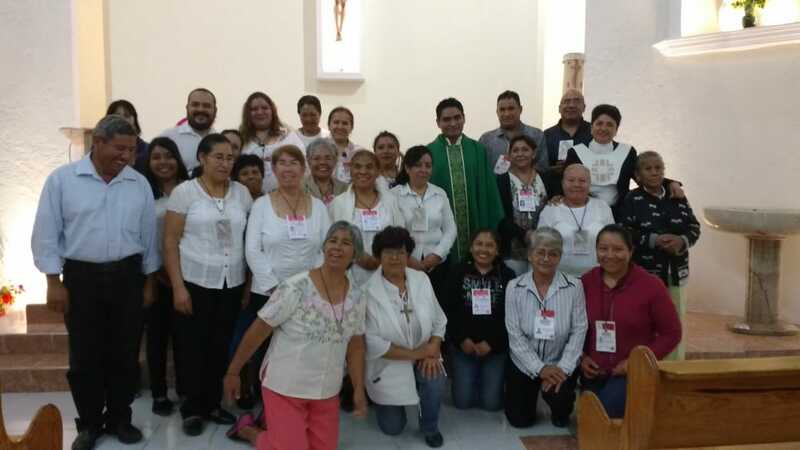 On Friday, July 27th, a send-off Mass was held for the missionaries who will be visiting the families who registered to enthrone Our Lady of Guadalupe in their homes. 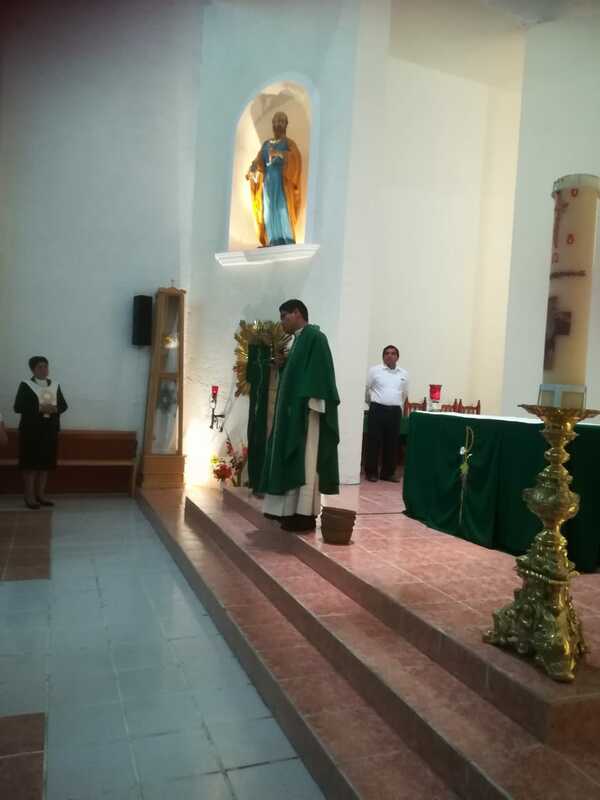 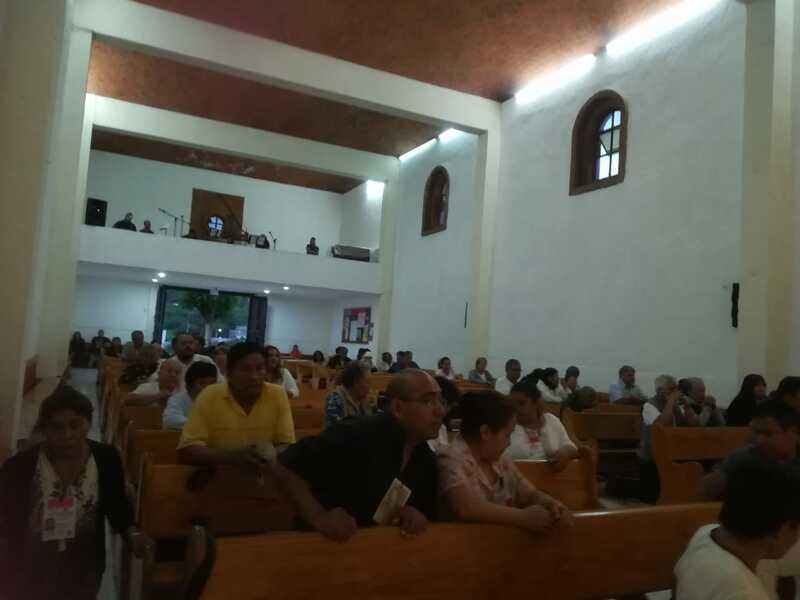 The Eucharist was presided by the Vicar, Father Jesús Galván Martínez, at 7:00 p.m. 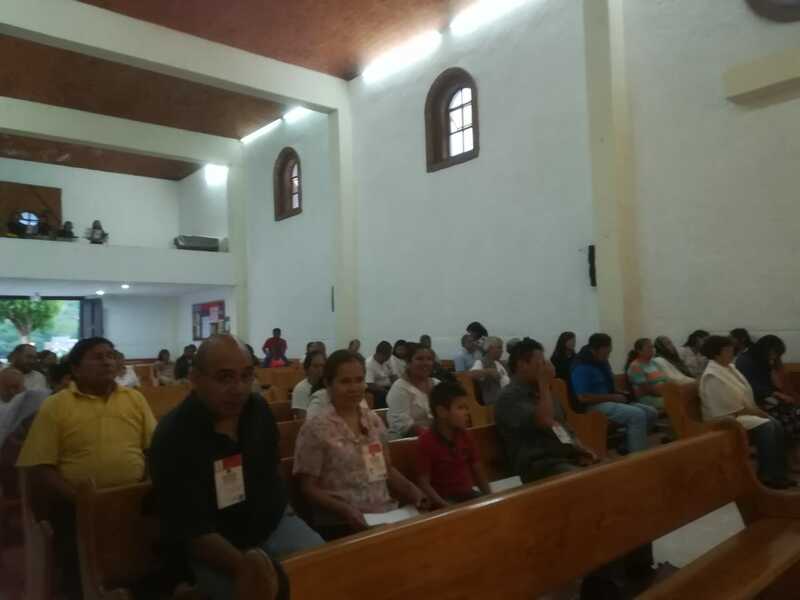 In total, 45 families were registered and the 30 missionaries started the Mission on Sunday, July 29th.